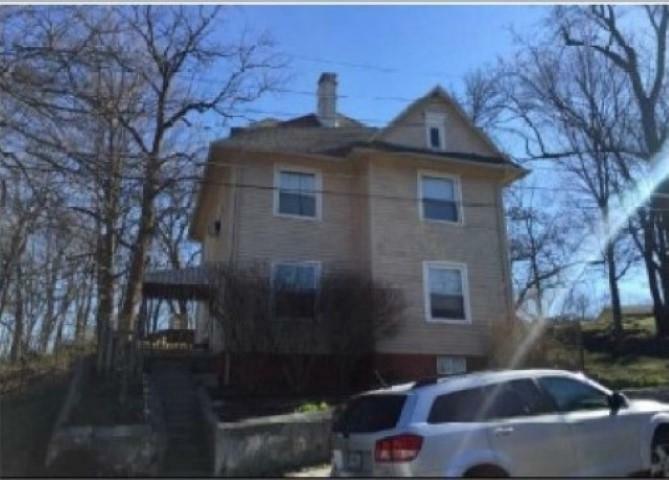 Build your investment portfolio with this 3 unit rental property. Each unit has one bedroom and one bathroom. Listing courtesy of Jordin Blades of Lafayette Listing Realty Llc.